Marchand Petit are thrilled to show you some wonderful footage of the beautiful area surrounding The Yealm in the recently launched video. See how the former Victorian hotel is being transformed into contemporary luxury homes, set in the unspoilt, waterside village of Newton Ferrers. 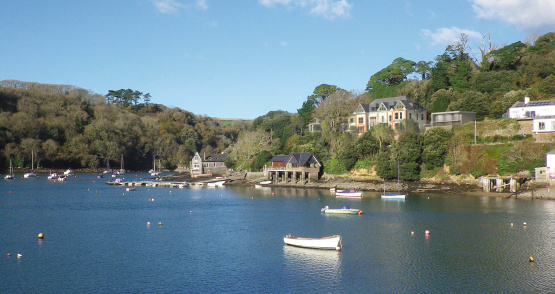 Listen to Yealm developer Simon Friend tell us all about his plans for the project and why he so loves this part of the beautiful South Hams.